An M4A file (MPEG-4 Part 14) is an audio file developed for QuickTime and other MP4 players. Essentially, an M4A file is the same as an MP4 or MOV file, but specifically defines MPEG features and stores audio rather than video. M4A files contain file compression algorithms that allow them to be much smaller than other audio formats, such as MP3 and WAV, while maintaining high quality. They are specifically designed to be used with QuickTime and other Apple products, but a wide variety of media players can also use them. What does an M4A File do? M4A files provide users with many features that are not available in other audio formats. For example, M4A files contain a separate file known as a “hint track” that allows an M4A file to be streamed over the Internet for file sharing purposes and connects an audio track from a website directly to the media player. M4A files also contain subtitles and still images, a feature that MP3 files do not offer. 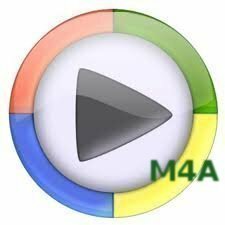 Although M4A files are made for QuickTime, they can also be played in Windows Media Player if the user has the correct codecs installed. The M4A codec can be easily obtained as a stand-alone software from the Internet and can also be found in many codec packages. For example, the popular free program, K-Lite Codec Pack, is a collection of virtually every codec that Windows Media Player supports and several that it does not, and includes the M4A codec. By downloading and installing the K-Lite Codec Pack, M4A files can be played in Windows Media Player. Because M4A is a widely accepted audio file format, many audio converters recognize it. An audio converter is a program that converts one audio format into another. For example, the Xilisoft Audio Converter can convert virtually all audio files, such as M4A, MP3, WMA, WAV, AAC, FLAC, OGG, and APE, into each other. 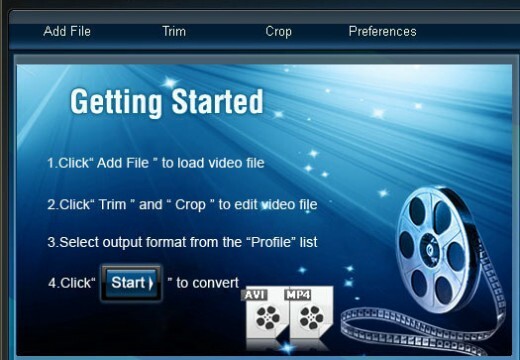 Xilisoft Audio Converter also gives the user complete control over the output file, allowing the user to add subtitles and still images to an M4A file.